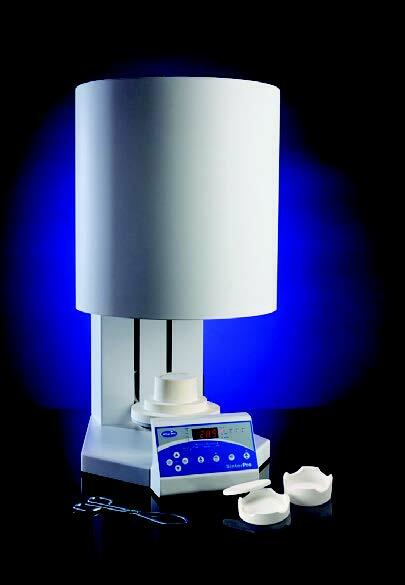 When introduced in the 1980s, computer-aided design, computer-aided manufacturing (CAD/CAM) systems enabled fabrication of immediate chairside inlay and onlay ceramic restorations. 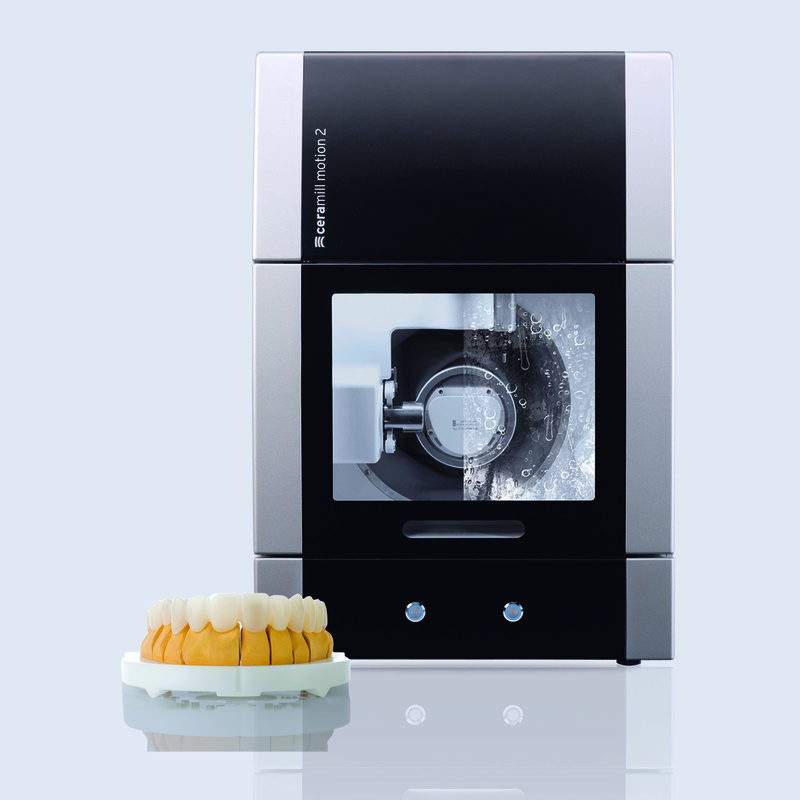 The evolution of supportive computer technology has since made chairside design and milling of complete, high-quality crowns and multiple-unit ceramic restorations a reality, allowing clinicians to offer their patients an aesthetic and long-lasting restoration in a single visit. 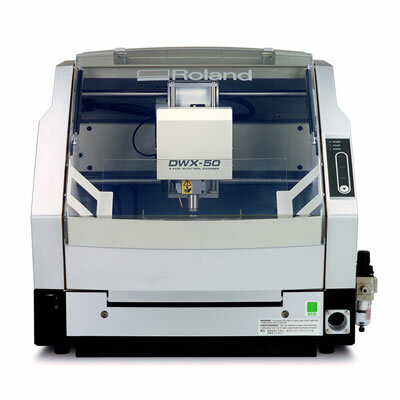 The potential benefits of chairside CAD/CAM milling machines are numerous. 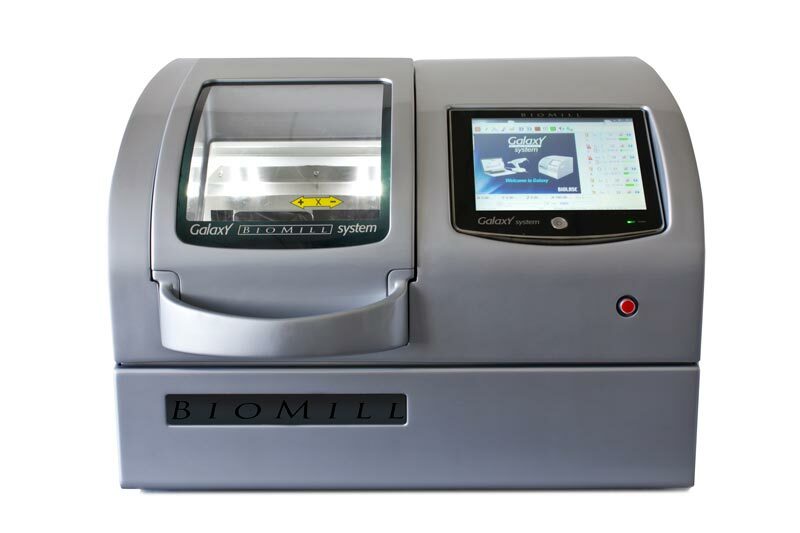 The ability to complete a restoration in a single visit dramatically enhances patient satisfaction and vastly increases efficiency (significantly decreasing the waiting time between preparation and restoration delivery). 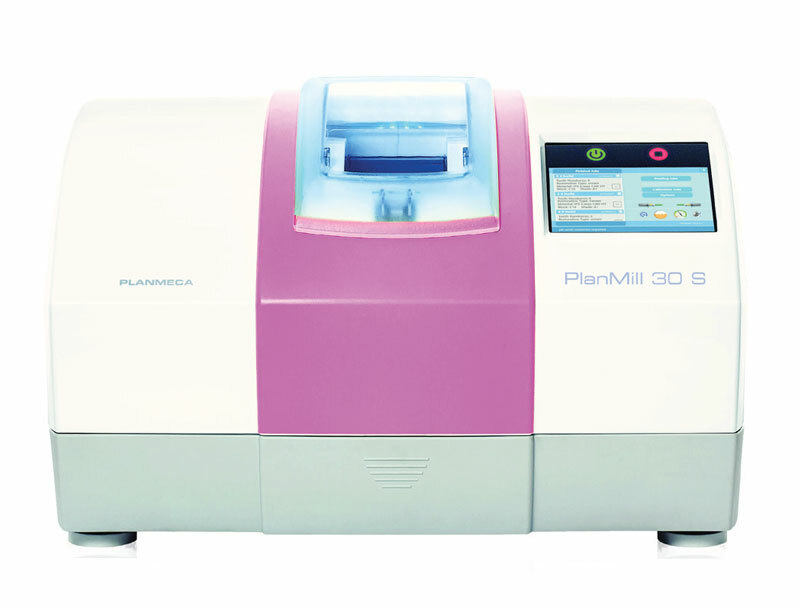 In addition, the block material used for in-office milling is fabricated using reproducible procedures, which produce homogenous and consistently dense high-quality blocks. 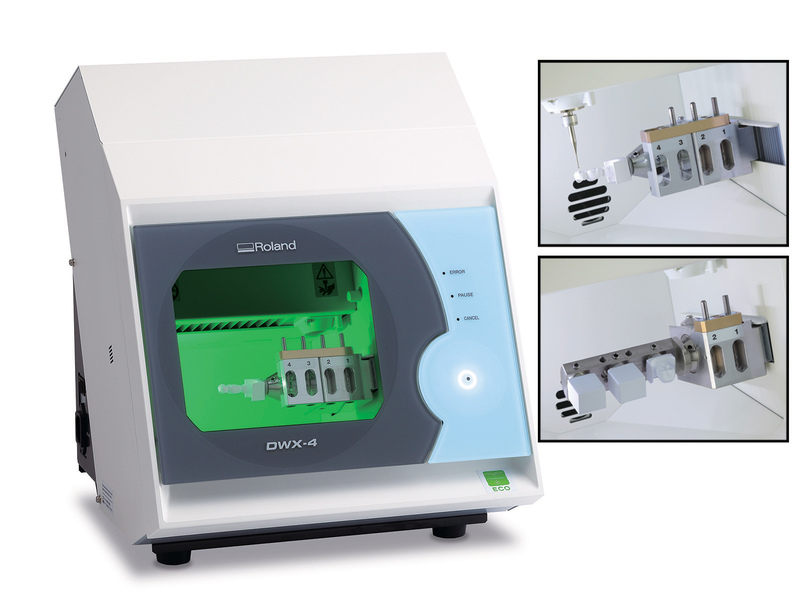 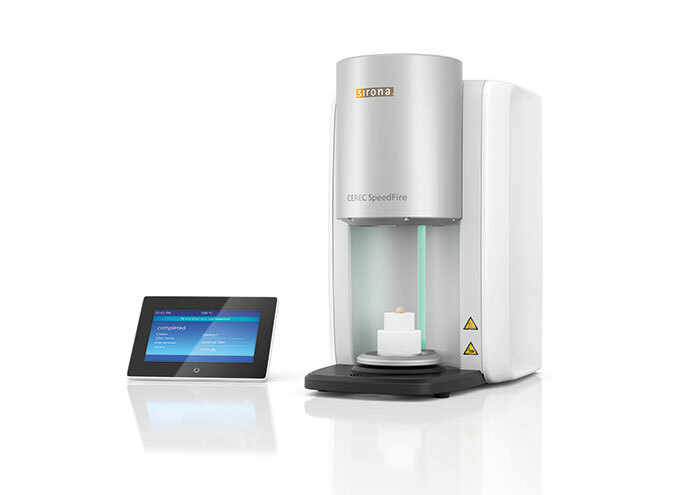 This eliminates the chance for human error that exists with traditional dental lab restorations and, therefore, also eliminates the chance of porosities. 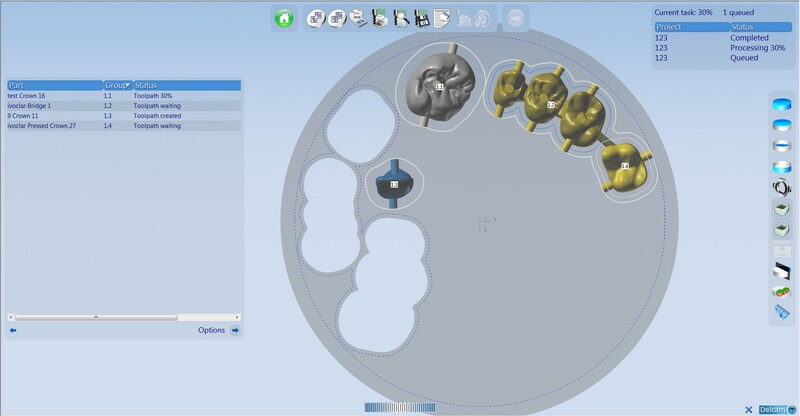 Because preparation and seating of the final restoration is accomplished in a single visit, CAD/CAM chairside milling eliminates the temporization process. 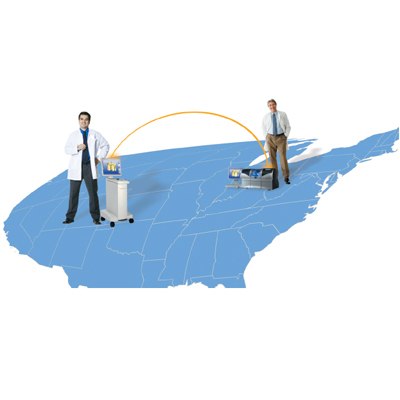 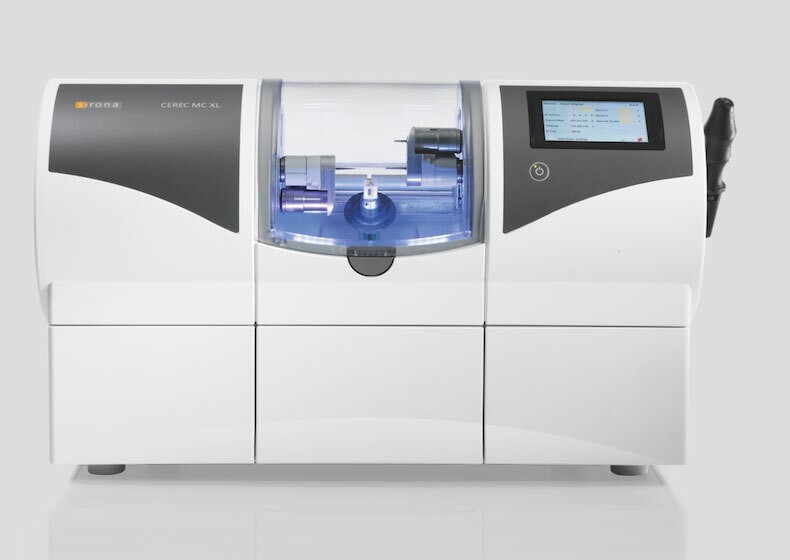 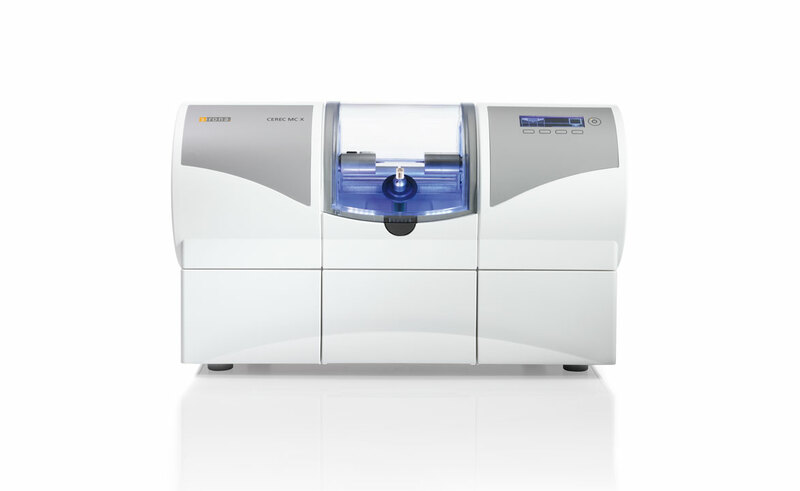 Furthermore, when used with intraoral scanning, these systems can eliminate the need for traditional impression materials, further maximizing both patient comfort and practice efficiency. 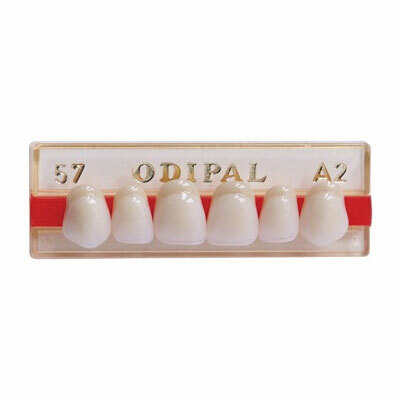 Odipal premium acrylic denture teeth are 3-layered characterized teeth from Uhler Dental Supply.